The river promenade at Zemun is the perfect summer place. It provides peace and quiet, nature far from the city traffic. Just perfect slice of summer where you can enjoy watching birds and simply enjoy the nature. You will never find list of Belgrade attractions without Ada Ciganlija on it. 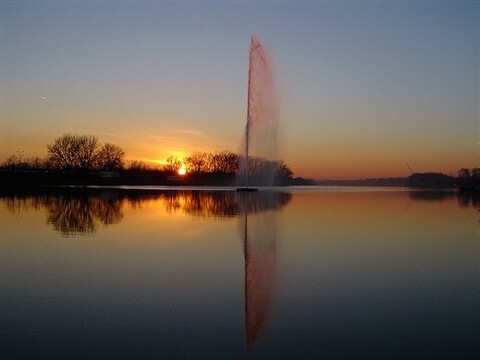 This island park is pride and joy of everyone from Belgrade. It sits on the river Sava, outside of the city. It is the most popular in the summer, and a great place for those who love open-air and water sports. 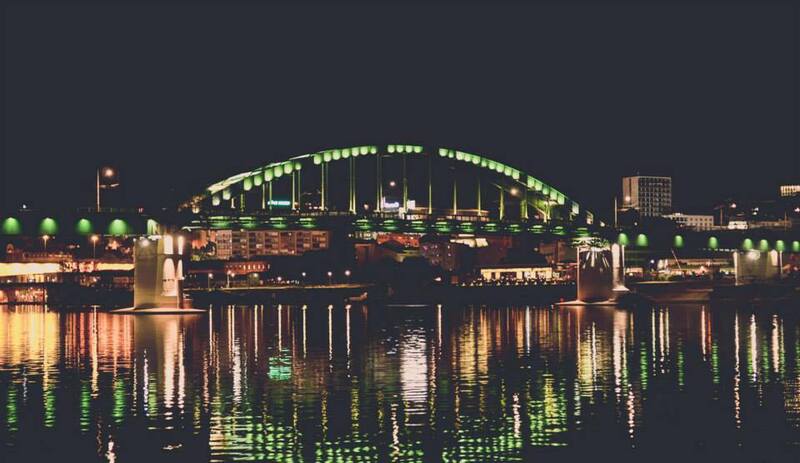 This is the artistic side of Belgrade, and reason why people compare Belgrade to Paris. Best way to describe it: old Bohemian quarter of the Belgrade, neighborhood where artists, painters and poets used to live. 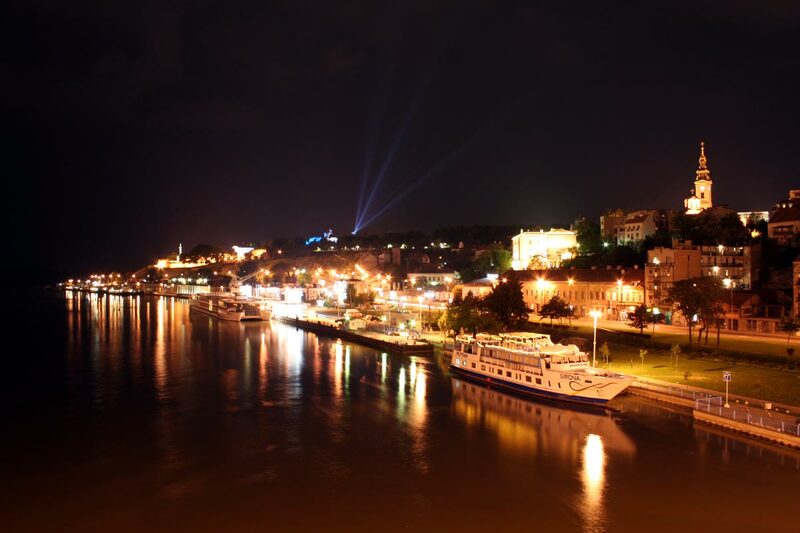 Here you can enjoy in live music, cabaret acts and lots of people, especially in the summer. 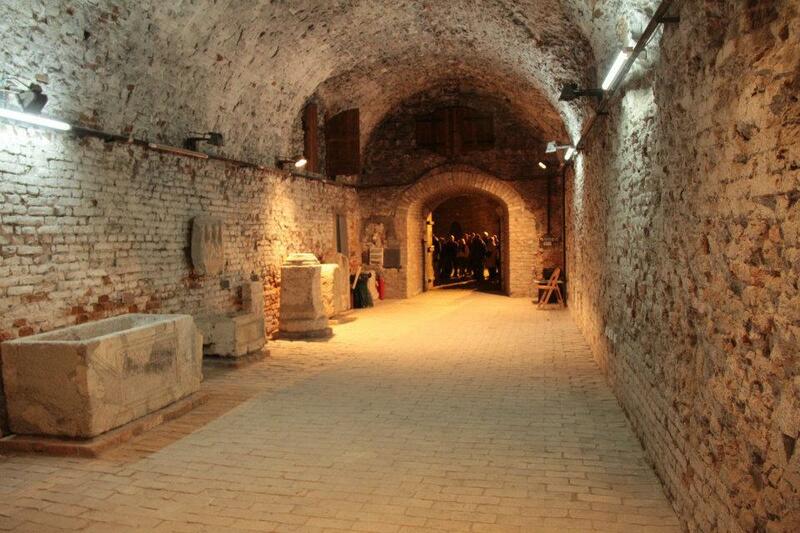 Don’t miss the chance to see mysterious Belgrade underground tunnels and caves. Everywhere under the city there is network of tunnels, galleries, warehouses and caves. In is evidence of the civilizations that left their mark in Belgrade. This will give you a totally new prespective of Belgrade. 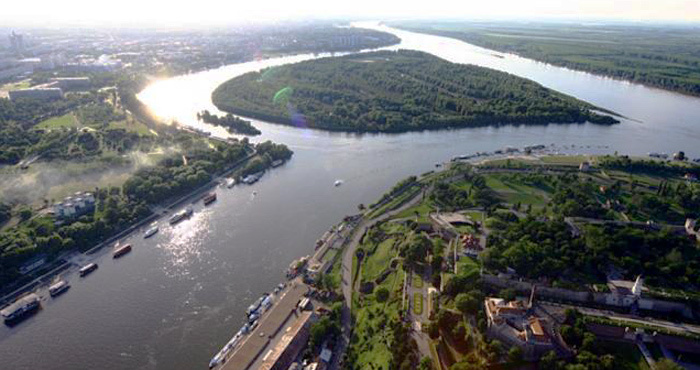 One of the symbols of Belgrade are splavovi (rafts), floating clubs and the mail attraction during the summer. Tourist can enjoy exclusive nightlife in these clubs, because of the unique way of having fun, relaxation and refuge the urban chaos of the downtown.